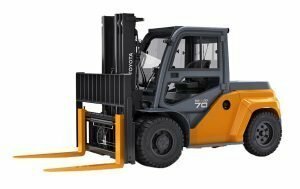 The Forklift is like a small truck with two “forks,” or long pieces of metal, attached to a mast. This is what allows the machine to pick up the heavy loads. * Interesting Fact: Forklifts began developing in World War 1 and was also used in World War. 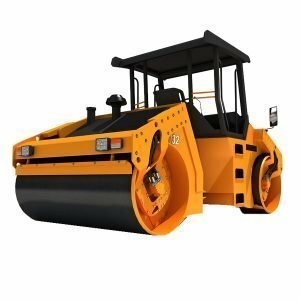 The Steamroller looks like a large construction machine that has a big wheel in front of it. That way, the workers can sit inside the vehicle and drive it, while the large wheel in the front rolls to levels out the roads. * Purpose: to flatten out roads, etc. * Interesting Fact: As indicated in its name, the Steamroller has a steam engine – which means that it is powered by steam, not gasoline! A dump truck is used on almost all construction sites.The difference between this machine and the forklift is that that the dump truck can carry large amounts of rubble and the forklift cannot. 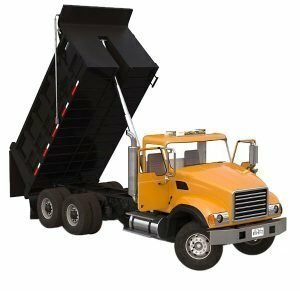 * Interesting Fact: In other places of the world, the dump truck is known as the tipper, tipper lorry, or tip truck. 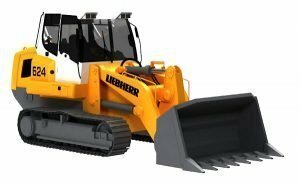 The Bulldozer does not have the typical wheels of a car. 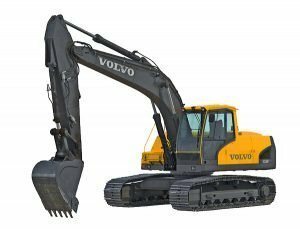 Instead, it is a crawler, which means it has a continuous track, like a tank. It has a big metal plate in front of it and something that looks like a claw in the back. * Interesting Fact: It is not only found on construction sites, but also mines, military bases, factories, farms, etc. With a cockpit and tracks, this bad boy also has a huge arm used for almost everything. * Purpose: From piles to handling materials to mining, this is one useful machine. * Interesting Fact: It can weigh 979,990 kg! A huge ball on a crane. It demolishes buildings by swinging left and right and literally smashing the buildings. 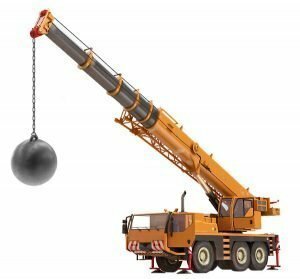 * Interesting Fact: The wrecking ball can weigh up to 5400 kg.